Thursdays are always good days in our house because it means we're only one day away from the weekend! We have friends coming into town from out of state tonight so Olivia and I have plans to make our favorite vanilla bean scones this afternoon for brunch tomorrow when they visit! 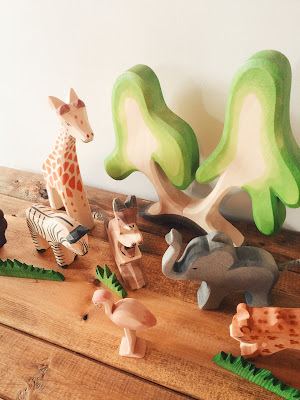 This month is all about Creating a Dream Home & Nursery and today I'm thrilled to be featuring The Wooden Wagon, a beautiful shop for all types of handcrafted toys, including our all-time favorite Ostheimer figures. Gathering the finest wooden toys from all around Europe -- and Germany specifically -- The Wooden Wagon offers a wide selection of block sets, wooden games, puzzles, toys for pretend and more. They have an incredible selection of Ostheimer toys and therefore are an excellent place to shop for them within the US because of their vast inventory. The Wooden Wagon is all about the simple, the natural, the safe and most of all the fun toys. "Founded by a Stay-at-Home Dad in 2003, The Wooden Wagon continues to be a family business. We seek out the highest quality natural toys, such as we would want our own children to have–predominantly from Europe and the USA. We pay attention to the play value, safety, workmanship, materials used and timelessness of each of our items. Simply put: we offer nothing that we would not want in our own home." "Most of our manufacturers are family-owned as well, and all of them share our values. They use only the best materials, whether it is FSC wood, or organic cotton, wool or fabric, or non-toxic stains, paints and finishes. They oversee every step of production, and their toys are for the most part made in small batches. A great many of our toys are handmade, whether cut, turned on a lathe or carefully sewn and detailed by hand. Our manufacturers’ work environments are of the highest quality, safe and environmentally conscious." "But just as important to our selection is the play value of each toy. We love open-ended toys that spark the imagination and lead children to find their own individual ways to play and tell a story. We have chosen toys that can be interpreted by the child in many ways, and that will be re-invented over many years as the child grows. We like toys that work in conjunction with other toys and thereby extend the play value even further." Throughout my interaction with The Wooden Wagon, I continued to be impressed by their customer service, efficient communication, quick shipping and of course, the products themselves we received. 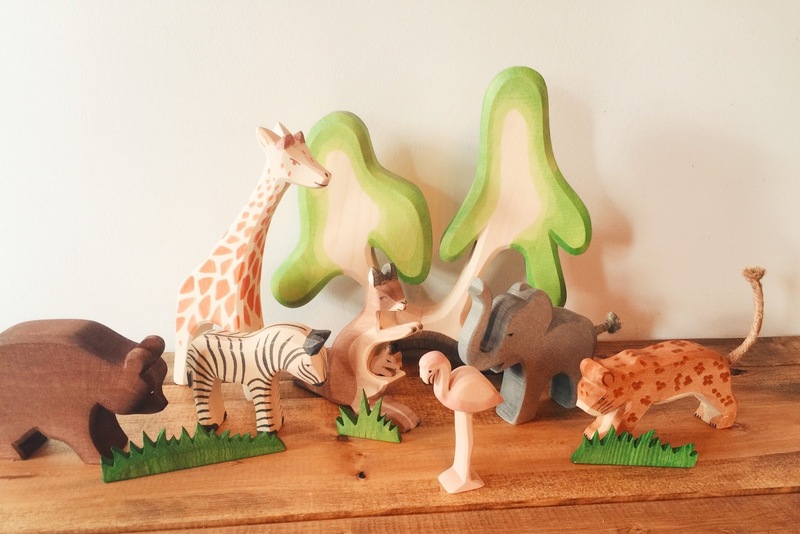 I have shared our love of Ostheimer wooden toys many times over the past 6 months and because Ostheimer is based out of Germany, I am often asked where they can be purchased within the United States. The Wooden Wagon is the perfect spot to find any and all of the figures you may be looking for and they are nicely categorized here for super simple shopping. Another favorite feature I'm loving is that on their website they have a page dedicated to buying Toys By Age. 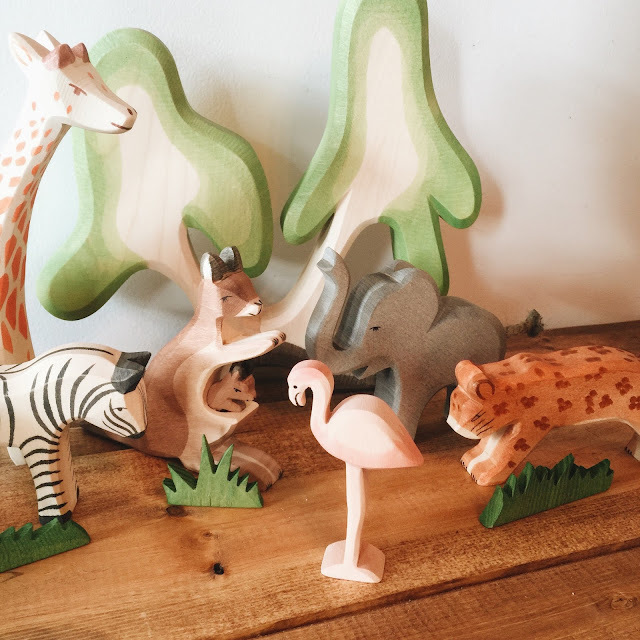 Wooden toys make the most timeless and lovely gifts, whether at a baby shower, birthday party and more. I love when shops have this feature because it makes finding exactly what you're looking for extra easy! And what Mom doesn't love that?! A few items that really caught my eye in addition to the Ostheimer figures are this beautiful flower stacking toy, this natural block set in a bag, this toy workbench, this adorable wooden tea set and last but not least, this dancing alligator pull toy. No matter your style or child's age, there is sure to be something perfect. Ultimately, The Wooden Wagon believes that less is more -- simple toys (without noise, flashing lights or batteries) -- inspire children. They love wood for that very reason...the simple, natural beauty of wood fosters a quieter, slower type of play, which is so important in this busy, fast-paced modern world. This is the type of play that allows a child the peace to develop imagination, creativity and originality. 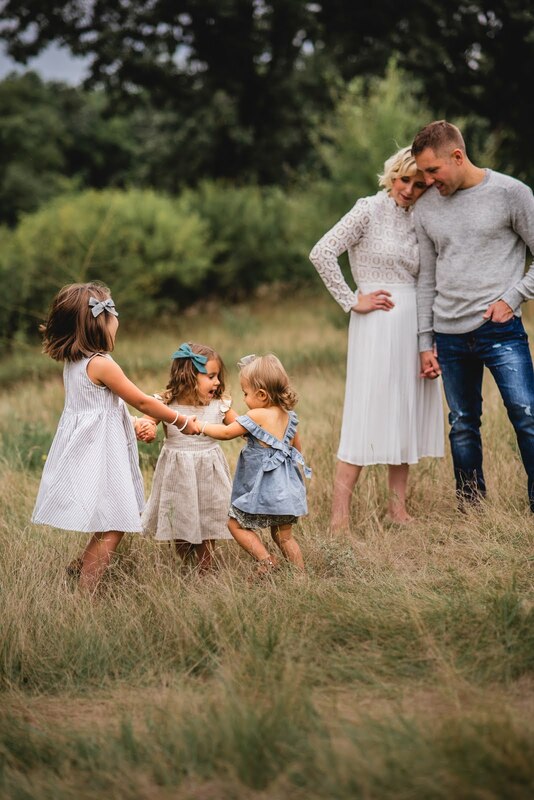 Because we love The Wooden Wagon and all their toys so much, I've teamed up with them to give away a $100 SHOP CREDIT to one of you to pick out your favorites! Head over to my instagram @blessednestblog for more details on how to enter. The giveaway runs today through Wednesday April 13. And for an extra entry, leave a comment below with your favorite item or Ostheimer figure from their shop! Happy almost-Friday! The lacing wooden sheep toys from the shop are my favorite! The colors and the details, what's not to love??! I like the wooden horse figurines!! I love the Ostheimer wooden pigs, and also the stacking rainbow. The wooden animals are so cute!! But I love the stacking squares and the rainbows!! I am in trouble now that I found these! We have a lot of Ostheimer farm animals that we love . And we also love the rainbows because you can use them for nearly everything like building houses or playing cars. We love all the Ostheimer figures as well as the Grimms nesting bowls! My son is almost one, and I love the wagon with the blocks set! Everybong about these toys is beautiful! Love the simicity! Everything! And simplicity! I clearly shouldn't type on my phone! 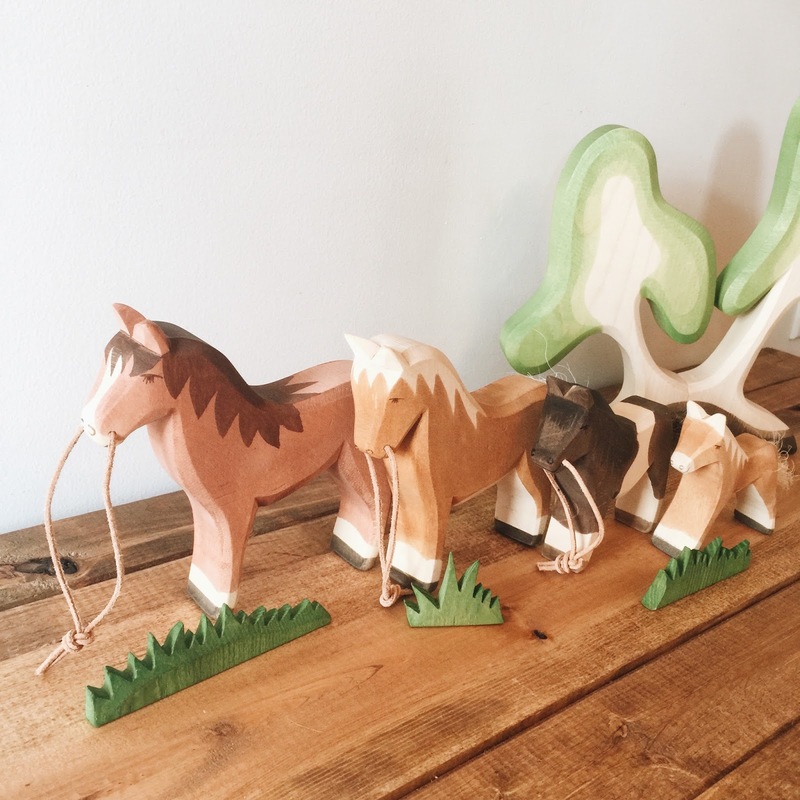 Love those wooden animals ever since you featured them! Got to get my girls some! Oh my word! It's all so beautiful! Love love love the farm animals!!! And those safari animals in your post are adorable!!! These just might be my new obsession! They do look so much like the toys I've seen in Germany! My favorite is the flamingo- that has always been my favorite animal! So cute! I love all things Grimm! The colors and textures are so appealing!! I have my eye on the bus, and rainbow figures! But also love the wooden lions and foxes! I love the simplicity and artistry of these wooden toys. The Ostheimer nativity is particularly stunning. It would be nice to have the full set or add pieces to the collection over time. Thanks for introducing me to these toys! I love the grimm's. 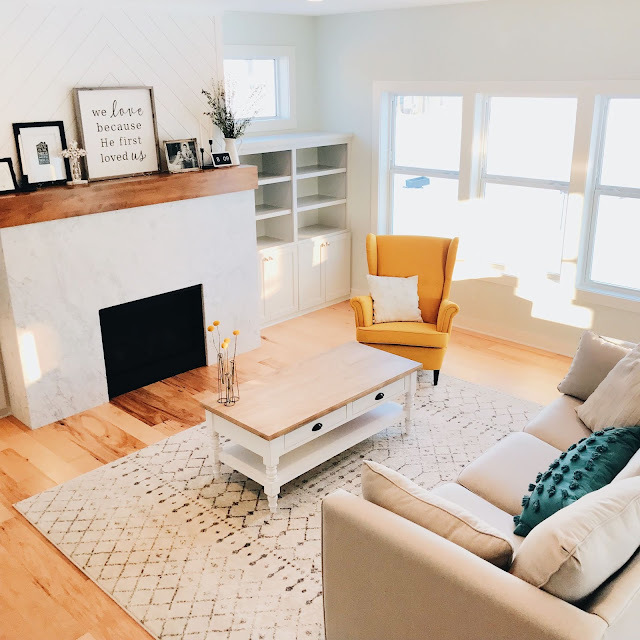 We have the 4 elements large block set and they love them! So many different things to build with them. The wooden wagon has been my favorite toy store since I had my firstborn son. My two older boys - ages 4 1/2 and 2 - love playing with their Fagus trucks. And I love them too ... Especially that they are crafted in Germany by people with handicaps. The toy is exceptional in its durability and design! We have two wonderful Ostheimer rabbits and a little empty wooden box to fill with Ostheimer animals over the next years. My daughter's first word was dog, and she loves all dogs, so I think her favorite might be the dogs! I love all the woodland animals, particularly the hedgehog:) I went to a waldorf school as a little girl, we played recorders and learned to knit and had sheep roaming the campus. 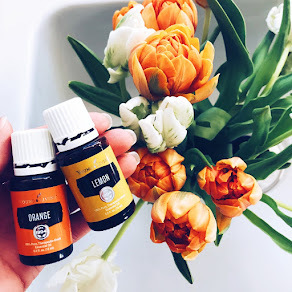 As a new mom I love the philosophy of child and nature led learning, these beautiful pieces are perfect for incorporating that into my parenting. The Snow White and the seven dwarves are so cute! We love the nativity pieces, and add one piece each year. Kneeling Mary and Baby Jesus are our favorites. I really like the rainbow stacking puzzles and the animals. The flamingo is a must have as is a bunny. And the element stackers are amazing. My current fave is the Fagus garbage truck as that's been requested by my son for his fourth birthday. We also really love Ostheimer. They are such high quality toys! The birthday ring! I've been wanting to get one and start collecting pieces to go with it. Would love to start this tradition with my children. I love all the animals and want to get Heidi and the shepherd boy. My favorite is their birthday rings and all the amazing pieces they have to use with it ! I love it all! �� The wooden marble run is fun! I really want to get a birthday ring for my kids! I love the wooden trees! Goodness, this is such a nice giveaway! We would love to get some fairy tale Ostheimer figures.